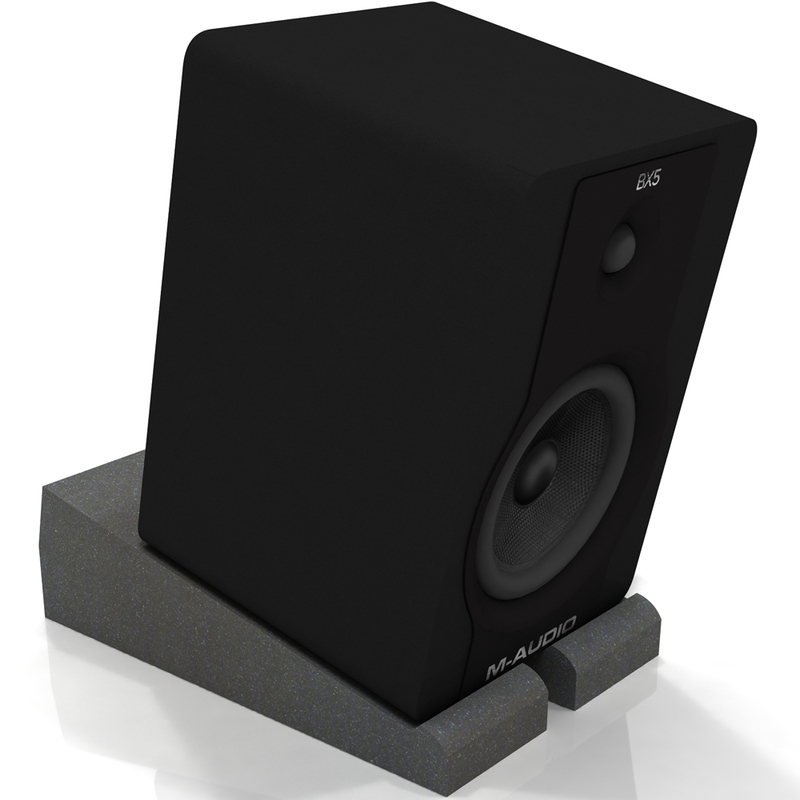 Project MonPads isolate your studio monitors for a tighter and more accurate sound. 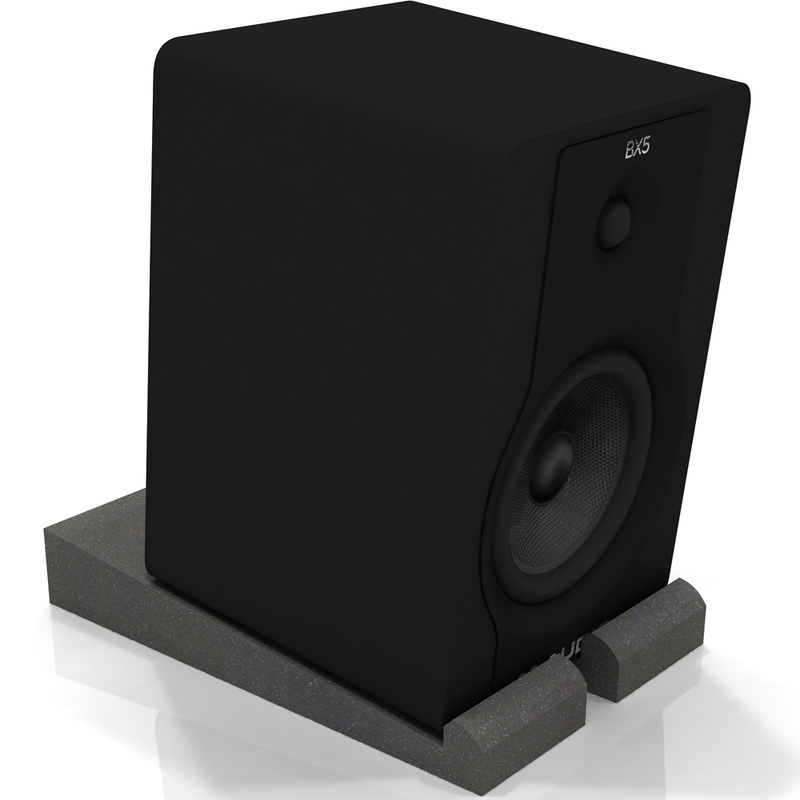 Regardless of how good your monitors are, they aren’t fulfilling their potential unless they are properly isolated. We’ve developed Project MonPads to solve this exact problem with zero hassle and for minimum expense. 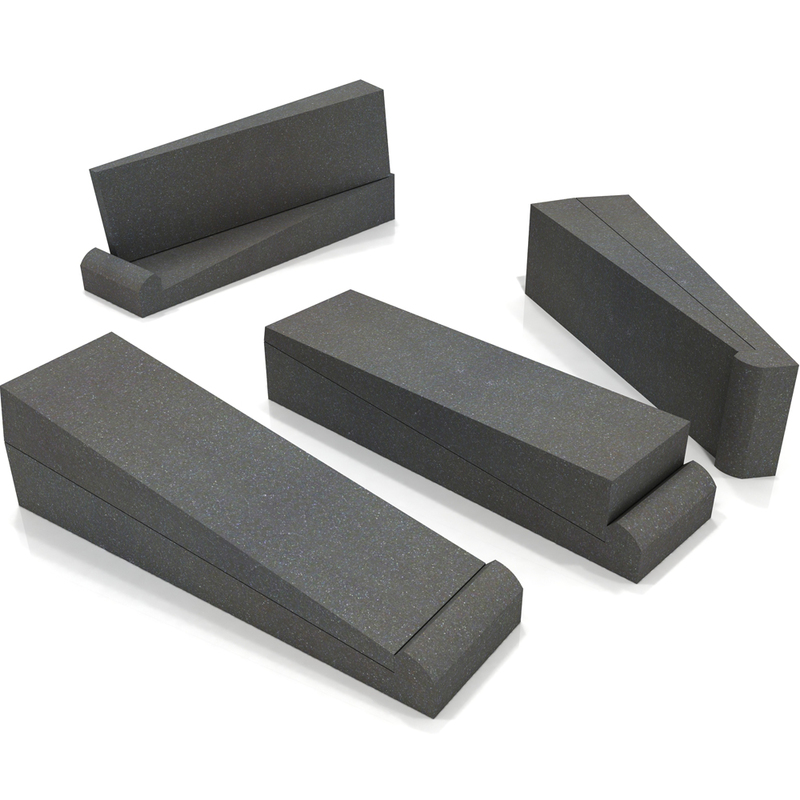 Formed from our unique anti-vibration foam, MonPads decouple your speaker cabinets from whatever surface you place them on. By reducing resonance, MonPads give you a much clearer picture of what is happening in your mix. You notice the low frequencies are more even, the stereo image better defined and a sudden increase in detail across the frequency spectrum. 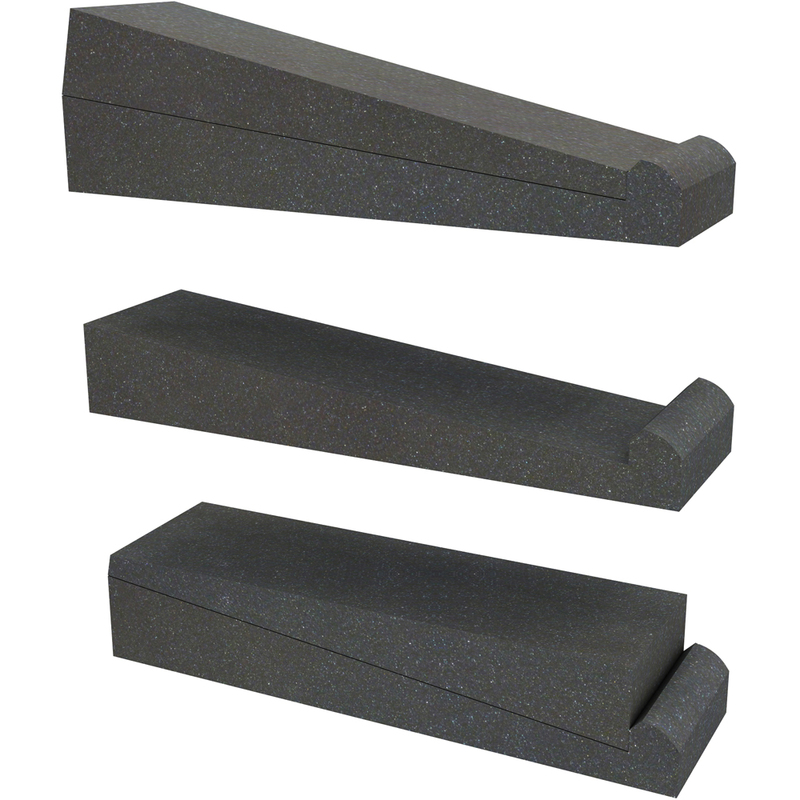 Each pack contains 4 MonPads and 4 angle wedges so you can point your tweeters directly towards your ears. Check out the images for suggested configurations. 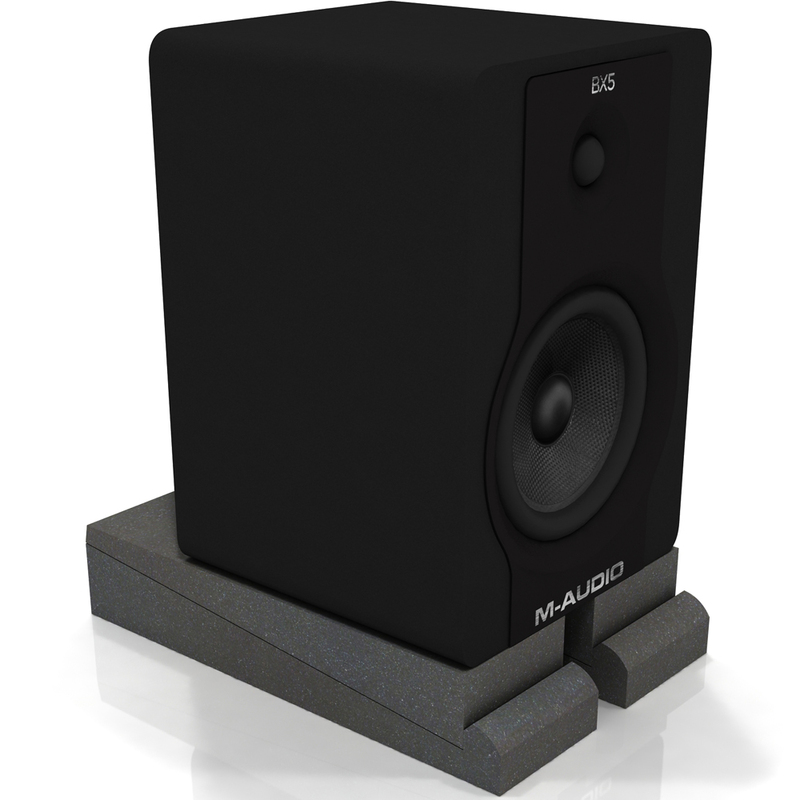 Sit your monitors on a set of Project MonPads and you’ll agree they offer the fastest and most valuable upgrade you can make to your studio.